Description: Looking for refrigeration services in Minneapolis? 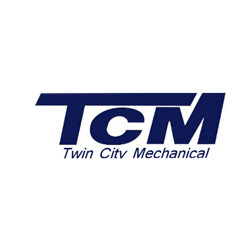 Twin City Mechanical provides quality commercial refrigeration services in Minneapolis (MN). Visit twincitymechanical.com!